powerful performance metrics with a game time experience. for all your equipment needs! 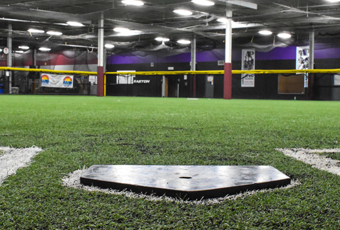 Sports Performance Park opened in 2009 as a premier baseball and softball facility where baseball and softball players of all ages could hone their skills. 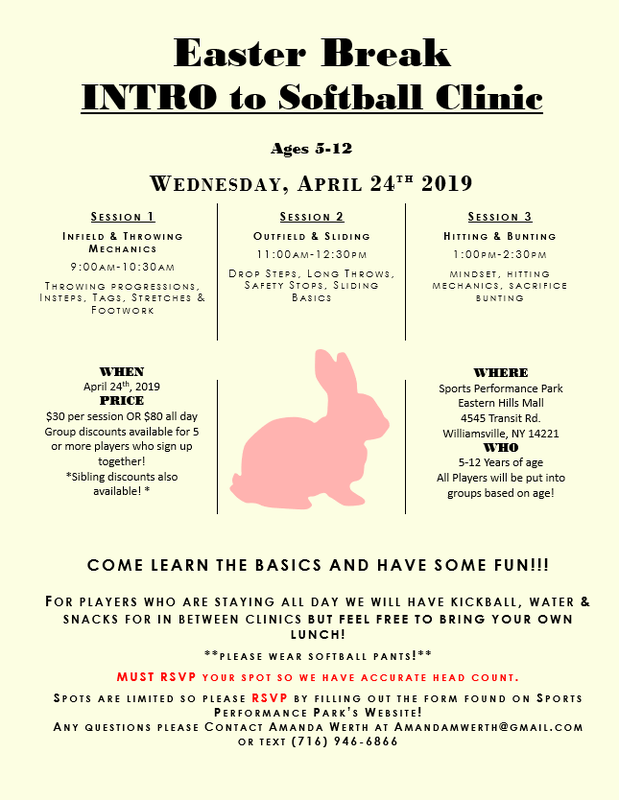 Over the years, Sports Performance Park has now moved past being just a baseball and softball facility; we are a full blown sports and fitness park! When you’re not practicing with your team or working with your trainer, you can pick up some new gear at our Pro Shop. 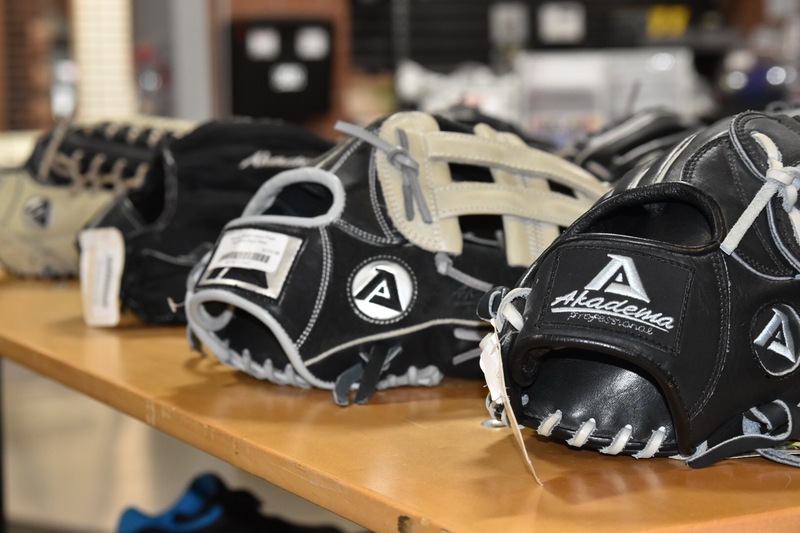 We carry plenty of the major brands such as Rawlings, Easton, Mizuno and Wilson. 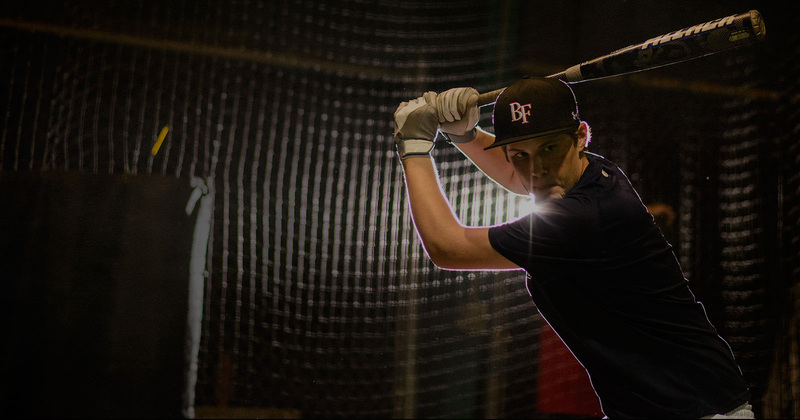 We carry everything you’ll need for your baseball or softball season including bats, gloves, bags, pants, socks, and plenty more. We also sell gift cards that can be used to purchase items from the Pro Shop or for cage rentals. SPP Pro Shop also has a price match guarantee! 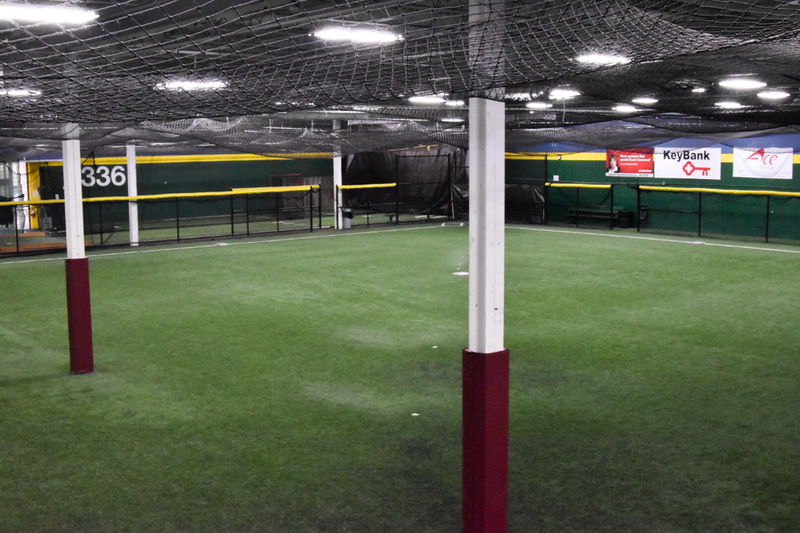 Within our facility we have 12 batting cages with astroturf flooring and covered with top quality netting for baseball and softball usage, 6 pitching mounds with home plates setup for mound distances of 46, 54 and 60 feet, a full size field that is 100 ft. wide x 100 ft. long covered with astroturf for clean hops, and a smaller field that is 60 ft. wide x 60 ft. long. 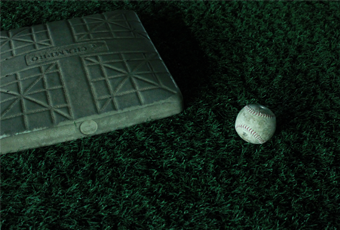 We also provide bats and batting helmets for our customers use while in the facility. 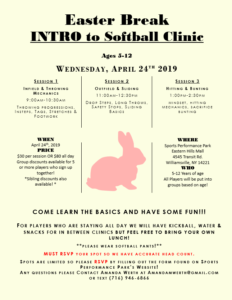 We have a number of trainers who offer lessons on everything from pitching, to fielding and batting. These trainers have spent their lives not only perfecting their skills as players, but have also become masters in the art of training. 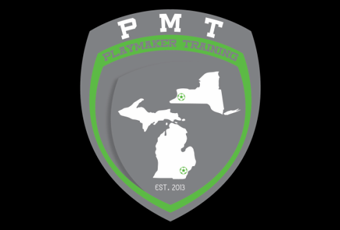 We offer the best baseball training in Western NY. 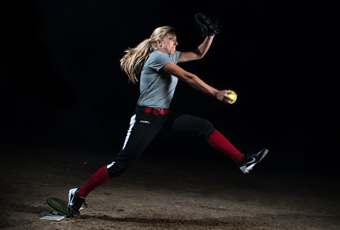 Our Softball training ranges in everything from team training, to 1 on 1 training. 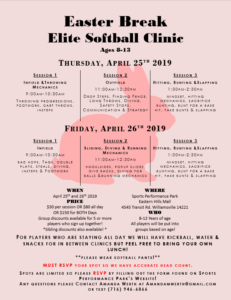 Whether you’re looking to improve your fielding, batting or pitching skills, or focus on your game as a whole, our approved instructors have the solution. Every lesson is molded to our client’s needs! 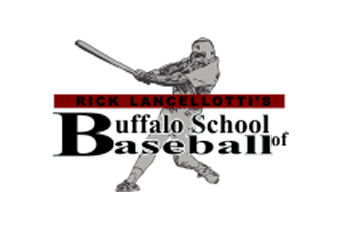 The Buffalo School of Baseball (which is now located in the Eastern Hills Mall in Williamsville, NY) was established in 1993 and was the first Baseball/Softball indoor, year round, facility of its kind in Western New York. 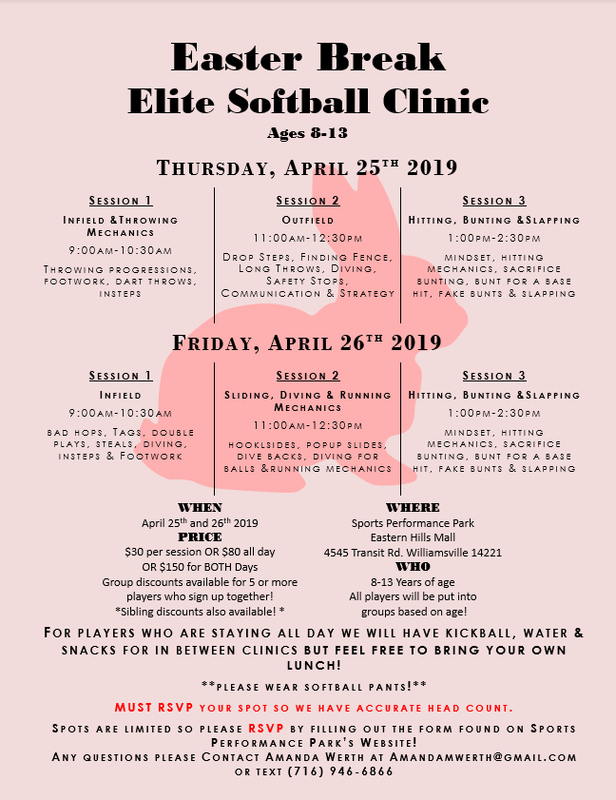 After playing seventeen years of professional baseball, my passion for the GAME became teaching baseball and softball players of all ages and levels. Dr. Daniel C. Minocchi, DC, CCSP® is a sports medicine and chiropractic sports medicine specialist. Dr. Minocchi is also the official Chiropractor for the University at Buffalo Athletic Department. Dr. Minocchi is uniquely trained to provide care and treatment of injuries or illness resulting from sports and physical fitness activities. What Absolute Performance cares about most is influencing positive change for every athlete that walks through our doors. In our gym, everyone is an athlete regardless of age, skill level, or previous experience. We are all here for one reason, TO IMPROVE OURSELVES and OTHERS AROUND US.